2nds. 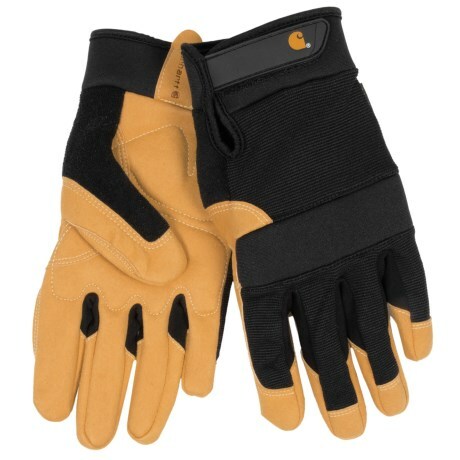 It’s the flexible, stretch-mesh body of Carhartt’s Flex Tough gloves that gives them added dexterity and breathability. Plus they’re well protected from jobsite mishaps with a padded, synthetic leather palm and neoprene knuckle panels.